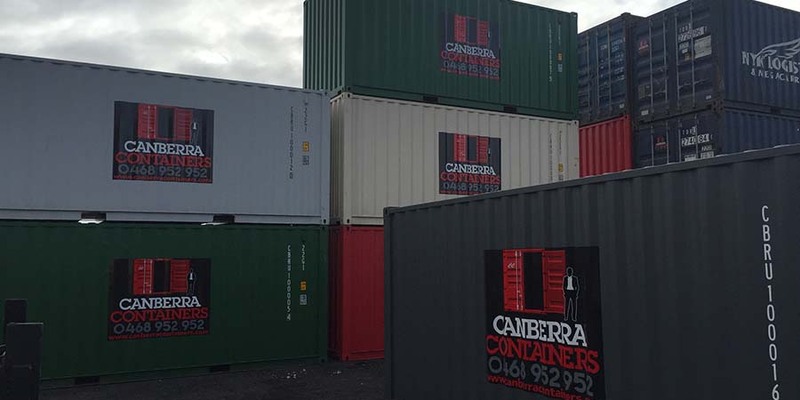 Canberra Containers are your local shipping container provider, located in Mitchell ACT. Sales, Rentals, Transport and Customisation are what we do best. You will deal with industry professionals from beginning to end to make for an enjoyable experience. We also specialise in Container Customisation. 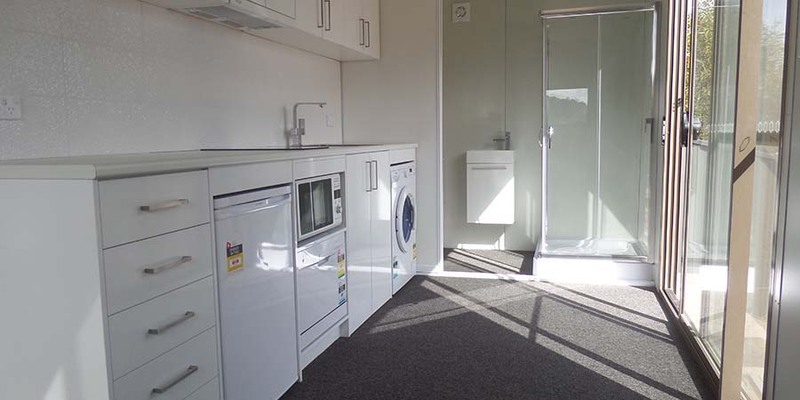 From the moment you engage us with your specific requirements, you are guaranteed the workmanship of experts who will take your concept and make it a reality. For advice and the dependable services of specialists, contact us today. We take great pride in the solutions we provide and continue to support the retail, transport, building and storage industries. Our extensive experience working with partners across multiple industries ensures that we keep a large volume of stock and can cater to a variety of needs. 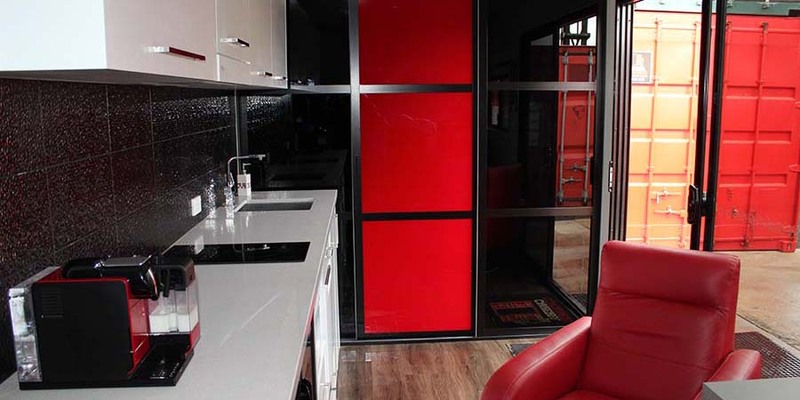 The selection of used and brand new shipping containers for sale at Canberra Containers balances aesthetics with functionality, offering specialised access options as well. 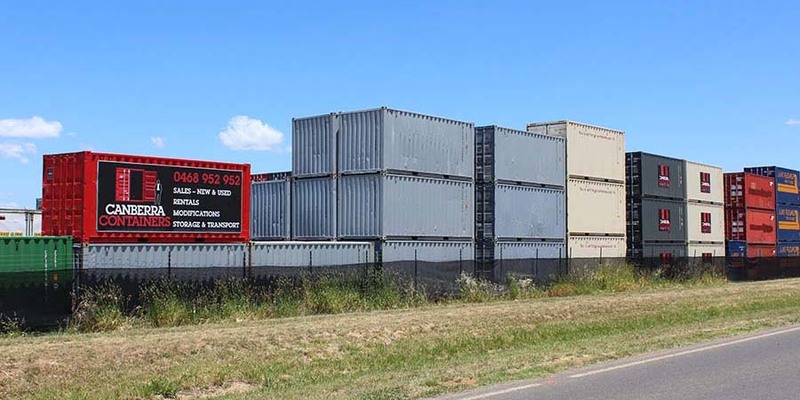 On the rare occasion that we do not have what you are looking for; we will source it for you through our established network of industry contacts, which allow us to assist with container removals and relocations across Australia. We believe in offering value for money products and services, making sure you stay within budget. 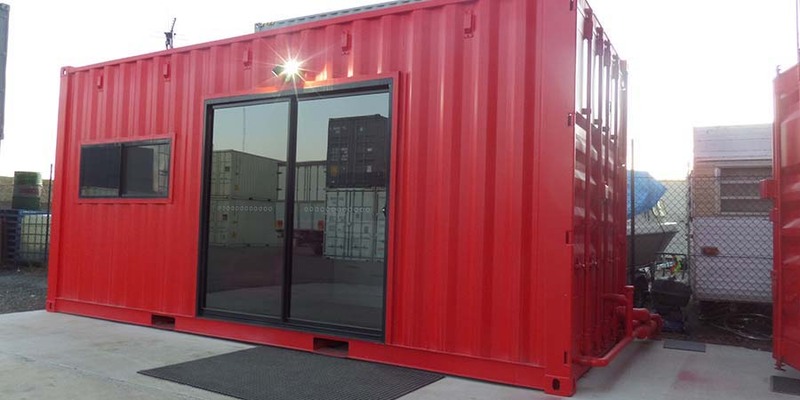 We offer a comprehensive range of shipping containers for sale at affordable prices. From pre-loved to One Trip New, 20’s to 40’s, Specialised Access to Fully Customised, we supply it all. Make your enquiry today. 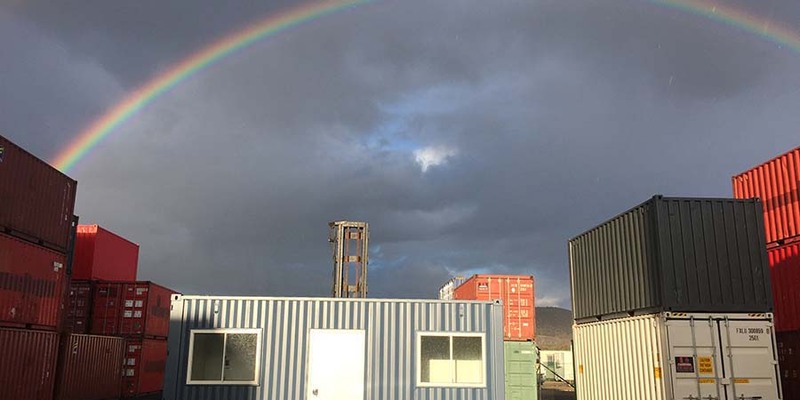 Not everyone is in the market to purchase storage and shipping containers; it can be a hefty amount to be levied with if you have a shorter term requirement. That’s why we offer a cost-effective and flexible rental service across all core container products. Once you have found the right solution, you can invest your money in full confidence of the value you will be receiving. You can be forgiven for thinking that containers are an inflexible transportation and storage solution – that isn’t the case with us. Our containers are versatile and can be used for a variety of applications. This is made possible by the quality customisation service we offer. We are the only container company who performs specialised containers works locally. We offer a dependable transportation service that observes deadlines and safety protocol religiously. We can arrange interstate delivery of your containers to most Australian locations by either road or rail. Regardless of what needs to be moved, we are here to assist. Let us take the pain and anxiety out of your next transportation job. 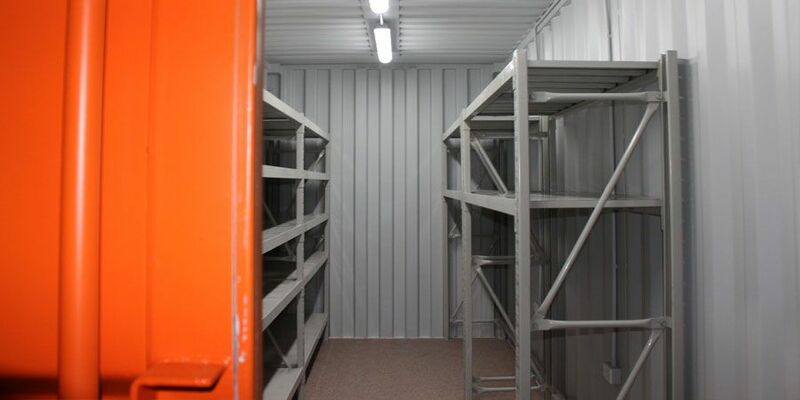 If you are looking for container storage that is designed to meet your specific needs, then you have come to the right place. Not only do we have a secure onsite storage facility but we also offer options for both domestic and commercial customers alike – and always at affordable prices. Contact us today for the dependable services of experts in all things container-related.